The Russian government is systematically killing stray dogs in Sochi so they’ll be “cleared” for the Olympics. Animal-rights workers are pushing to place homeless dogs in shelters, but local authorities have hired a pest extermination company to slaughter these creatures. Rescue efforts or not, the local government has already arranged for countless dog killings. Dogs are being shot with poison darts and then shoved into trucks, according to reports from Sochi residents. The poison causes the dogs to suffocate in a slow, torturous death. Leshchenko said that the cruel “clean-up” started back in October, and that exterminators have been killing 300 dogs a month for the price tag of $25 to $35 per dog. Sochi is far away from most of us, but there may be something we can do. If enough people show concern for these animals, perhaps government officials will stop the slaughter to save face. After all, the Sochi Olympics already has a tarnished image with the gay-rights atrocities and terror threats — surely Putin doesn’t want any more bad press. The Sochi City Hall already abandoned a similar extermination plan last year because of public outcry. Let’s make that happen again. 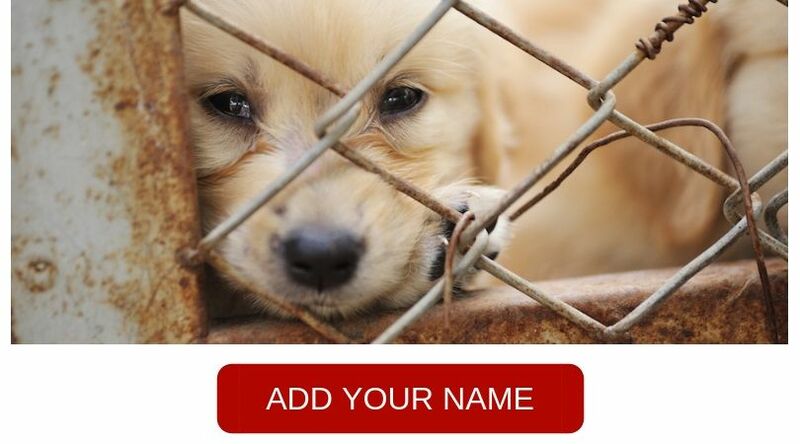 To do your part, visit this e-mail form to stop the slaughter of stray dogs in Sochi. It’s an effort by Animals Australia, but you can join no matter where you live. Your message will go straight to the Sochi 2014 Organizing Committee. In my message, I told them to stop killing dogs and put their money into spay and neuter programs instead. Let’s hope they listen.